In this seminar, Charles will explain the principles of No-Dig growing and how it saves so much time! For beginners and experienced gardeners, he will show how to create a productive garden and show methods which increase the growth and health of your plants. Efficient compost creation is also part of this seminar and Charles shows many slides to explain this. Compost on the surface results in healthy growth, few weeds and good moisture retention. Charles explains where to buy compost as well as how to make it. You learn about clearing weeds without removing them or disturbing soil. How to propagate plants in order to keep your beds full all the time. 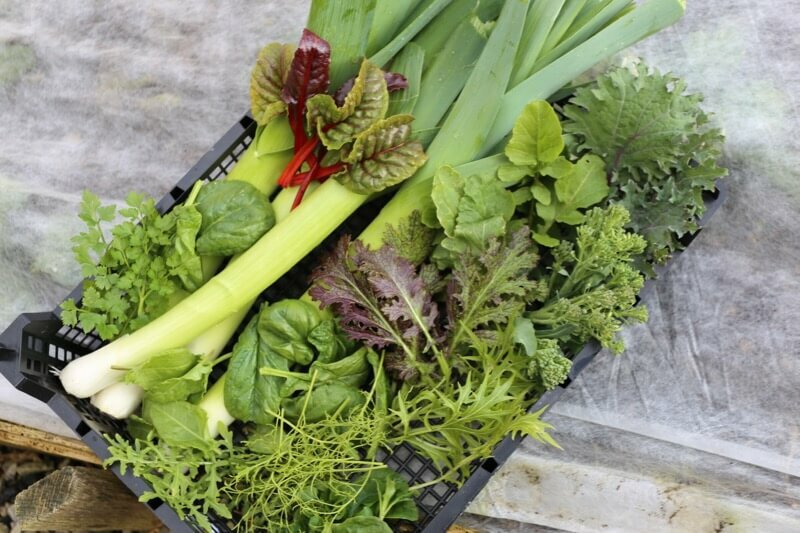 How to grow and pick salads, all year round. In a few words, how to enjoy your veg growing more! Registration and refreshments on arrival from 10 am and seminar starts at 10.45 am. Lunch is included. Day ends with a Questions and Answers session during which refreshments will also be available. Information on how to get to the venue will be given at the time of booking.